340, Macalister Road, 10350 Penang, Malaysia. 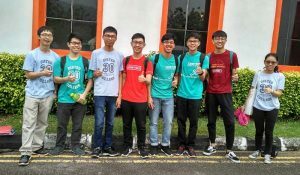 The Persatuan Sains Matematik Malaysia (PERSAMA) held its annual National Olympiad Mathematics Competition (OMK), with the competition format requiring all contestants to undergo the competition in the respective states. 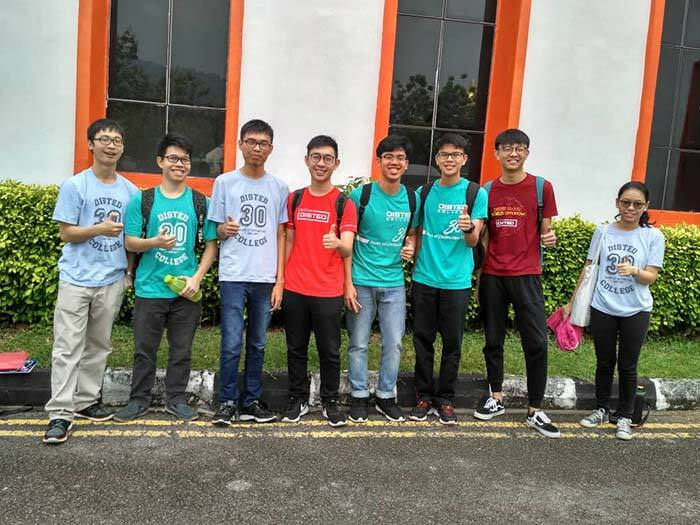 Up to 40 excellent OMK contestants will be shortlisted for selection to participate in the IMO (International Mathematical Olympiad) intensive camps. The IMO is an international mathematic competition that has been organized since 1959. As DISTED College (Pre- U students) have joined in for participation in the OMK competition. The competition date as below. Time : 10.00 a.m. – 12.30 p.m. The competition was held yesterday, please see the attached photos which are captured at outside of the competition venue before start of the competition. Enter your email address below to be updated. We promise not to send you spam! Copyright © 2019 DISTED College. All rights reserved.